Shag and Rob talk about THE FURY OF FIRESTORM: THE NUCLEAR MEN #6 (by Ethan Van Sciver, Gail Simone, Yildiray Cinar, and Norm Rapmund) and AQUAMAN #6 (by Geoff Johns, Ivan Reis, Joe Prado, and Rod Reis)! They end the show sharing some of your listener feedback! 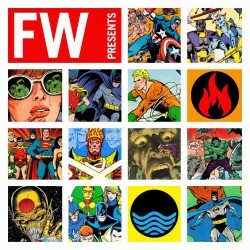 Fire & Water #14 - JLA "War of the Worlds -- 1984!" 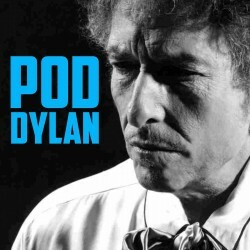 This time around Rob and Shag welcome a special guest, fellow comics blogger Diabolu Frank! Frank runs a Martian Manhunter blog (as well as several other blogs), so he’s the ideal candidate to help the guys cover the penultimate adventure of the Satellite-era JLA, “War of the Worlds — 1984!” Buckle up and prepare for Firestorm, Aquaman, and Martian Manhunter to save the world! 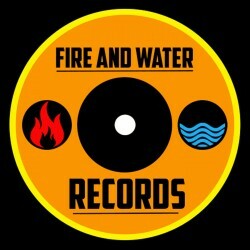 Get ready for a very special episode of THE FIRE AND WATER PODCAST! In this show Rob chats with legendary Aquaman artist Nick Cardy! Recorded in September 2011, Nick talks about Aquaman, comics, his career as an artist, and his experiences in WWII. 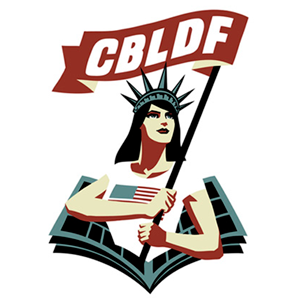 Rob and Shag start the show this time talking about a Yildiray Cinar exclusive and the “Name That Aquadog Contest”! 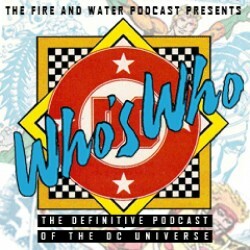 Next they discuss some of their favorite Firestorm and Aquaman merchandise! Finally, they wrap up the show with your listener feedback! Happy New Year! 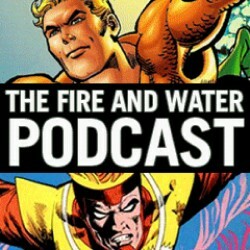 Rob and Shag start the show discussing some Firestorm and Aquaman highlights from 2011! Next, they tackle AQUAMAN #4 (by Geoff Johns, Ivan Reis, and Joe Prado) and THE FURY OF FIRESTORM: THE NUCLEAR MEN #4 (by Ethan Van Sciver, Gail Simone, Yildiray Cinar, and Norm Rapmund)! Finally, they wrap up the show with some of your listener feedback! It’s the Holiday Season! This time out Rob and Shag talk about some of their favorite holiday comics! Plus a look at the winter queen herself, Killer Frost! Finally, we wrap up the show with some of your listener feedback! This time around we review THE FURY OF FIRESTORM: THE NUCLEAR MEN #3 (by Ethan Van Sciver, Gail Simone, and Yildiray Cinar) and AQUAMAN #3 (by Geoff Johns, Ivan Reis, and Joe Prado), plus we share some listener feedback! This time around we talk about one of our favorite JLA storylines, “Crisis on Earth-Prime”! 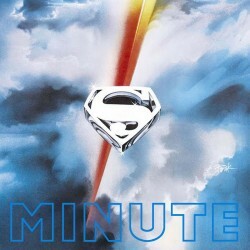 We also give shout-outs to some fantastic JLA blogs, and read some listener feedback! This time around we talk about Geoff Johns and Gail Simone, plus review AQUAMAN #2 and THE FURY OF FIRESTORM: THE NUCLEAR MEN #2, and read some further listener feedback!